Luxurious Hotel. Nice building. Great view. Modern Hotel. 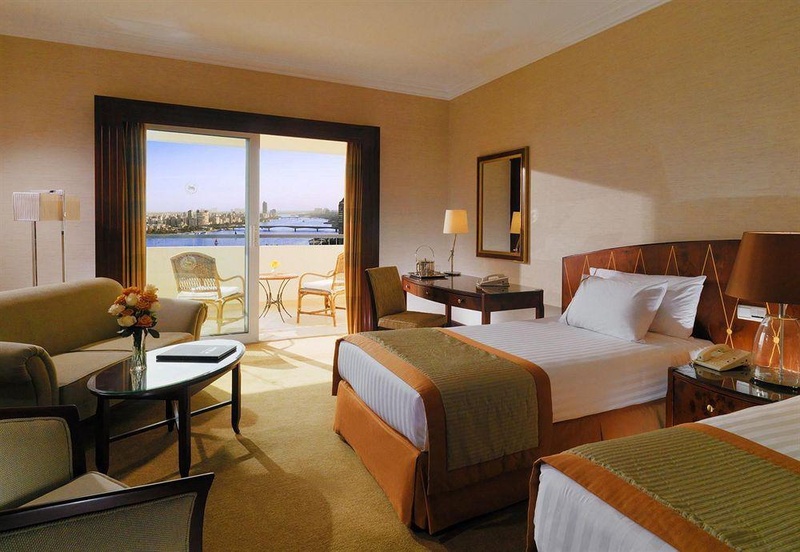 Located in Giza (Al Duqqi), Sheraton Cairo Hotel & Casino is within a 10-minute drive of Cairo Tower and Egyptian Museum. 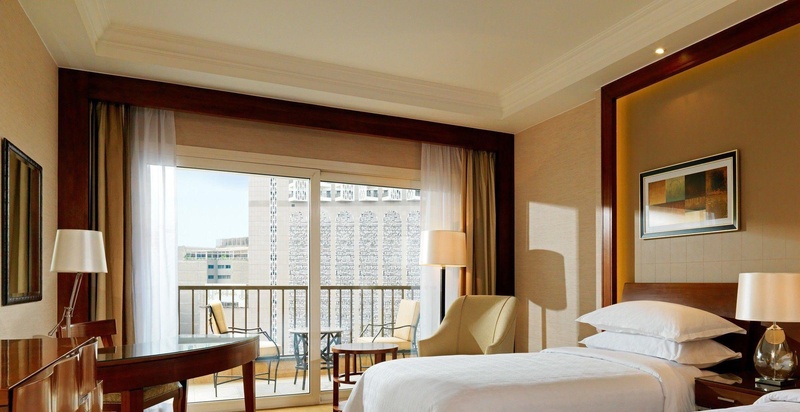 Featured amenities include a 24-hour business center, limo/town car service, and complimentary newspapers in the lobby. 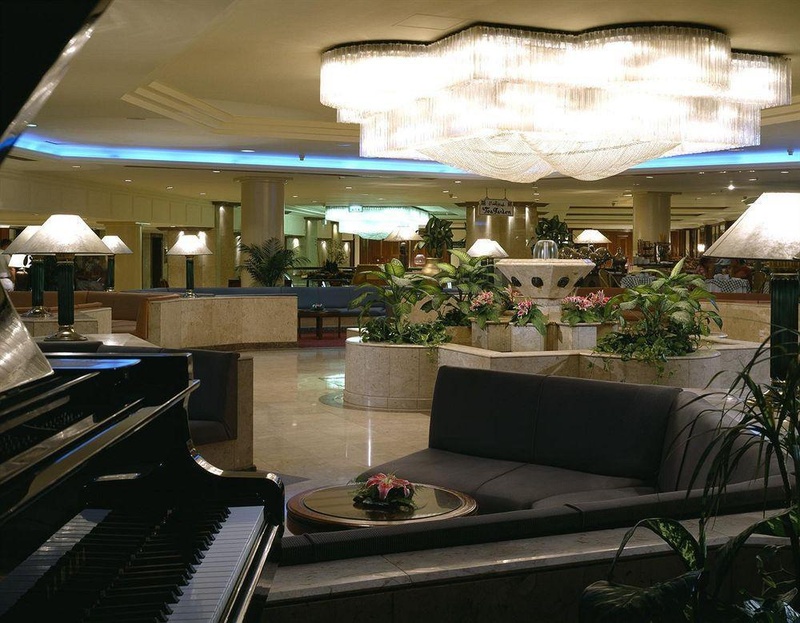 Planning an event in Giza? 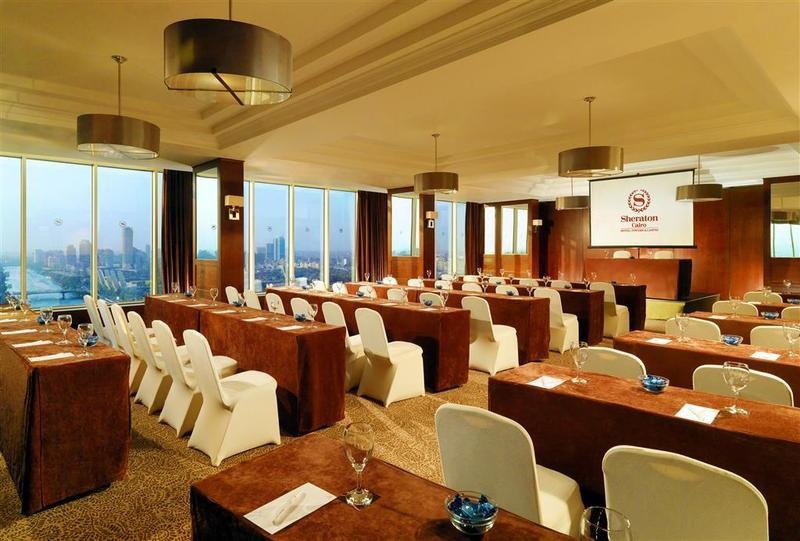 This hotel has facilities measuring 2699 square feet (251 square meters), including conference space. Guests may use a train station pick-up service for a surcharge, and self parking (subject to charges) is available onsite. Excellent business hotel. Close to Starbucks. Good for sightseeing and close to the city center. Great pool. Great room. Awesome vibe. Makes you feel welcomed. Excellent design. Luxurious hotel. Great balcony views. Amazing view. Lovely rooms. Excellent restaurants. Near Opera. 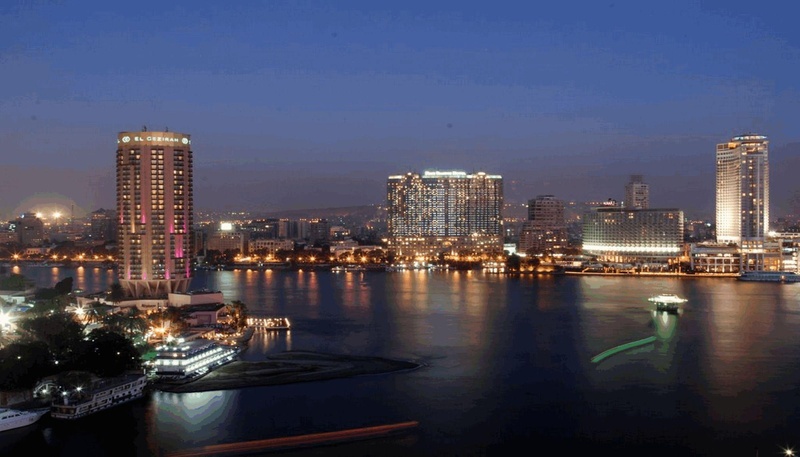 Famous Nile River. Luxurious breakfast. Healthy breakfast. Good Breakfast spread. Reasonable prices. Great value for money. Amazing food. Great food. Good food. Lobby staff excellent. Excellent staff. Excellent masseur.